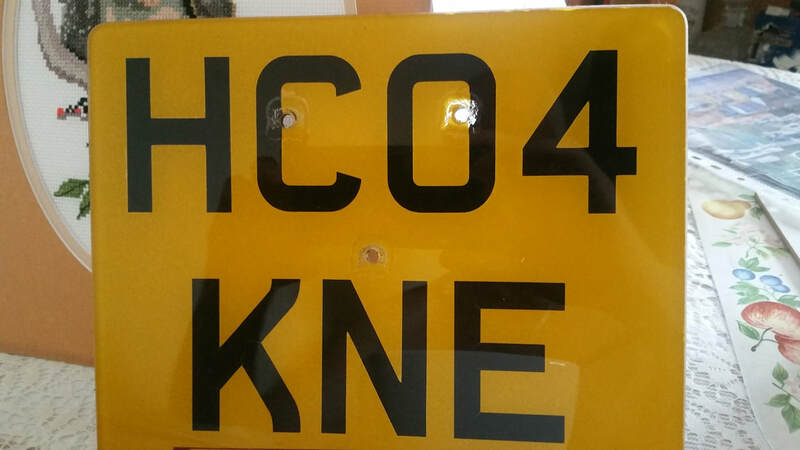 HCO4 KNE - £995. An elite plate for a Spurs/English football fan (Harry Kane) or fan of motorcyclist Kenny Roberts. Immediate transfer available. Currently on an Aprilia RS250. Plate price only £600 or could be sold with the bike (price on application) or transferred. 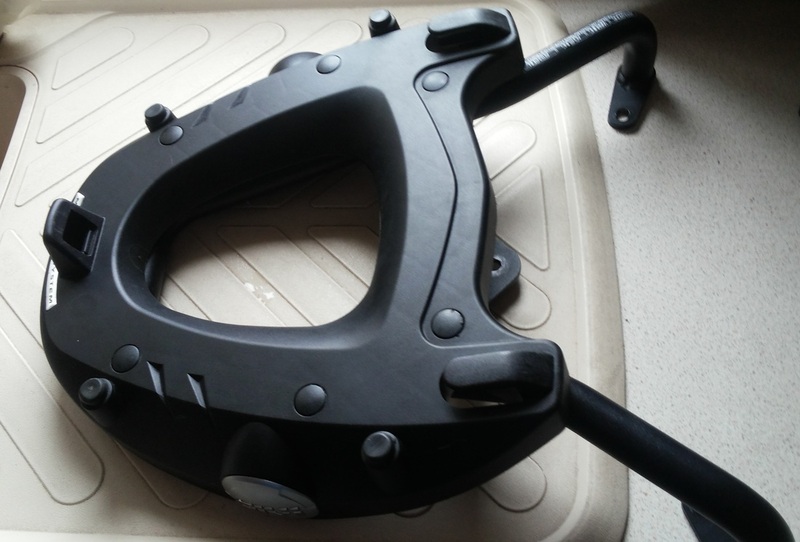 Ideal for a mobile car/bike valet or carpet cleaner. Immediate transfer. The price of the plate only is £995. Currently on a BMW Boxer Cup (NOT FOR SALE). Could be suitable for a horse person. A fun plate for an expensive vehicle or horsebox. Immediate transfer. 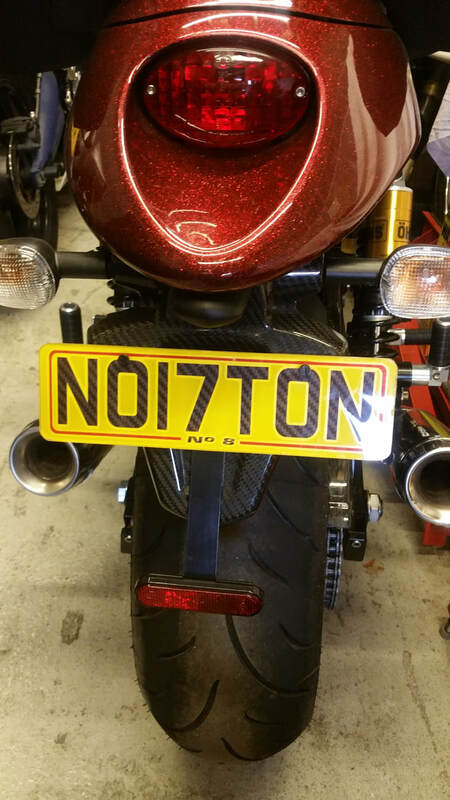 The ultimate number plate for your new Norton 961, or new RR1200 or V41200. The price of the plate only is £4,500, no offers. The bike is NOT FOR SALE. Immediate transfer. These are a guide price and may be advertised elsewhere for a higher price, so willing to negotiate. 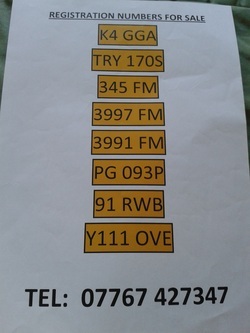 3991 FM is incorrect it is 3391 FM - £2,000 (on a vehicle). 1991 and 1976 Mini log books available, currently SORNd. Shells beyond economical repair (too rotten). MCT 756P - £200 and J939 CWE - £200. 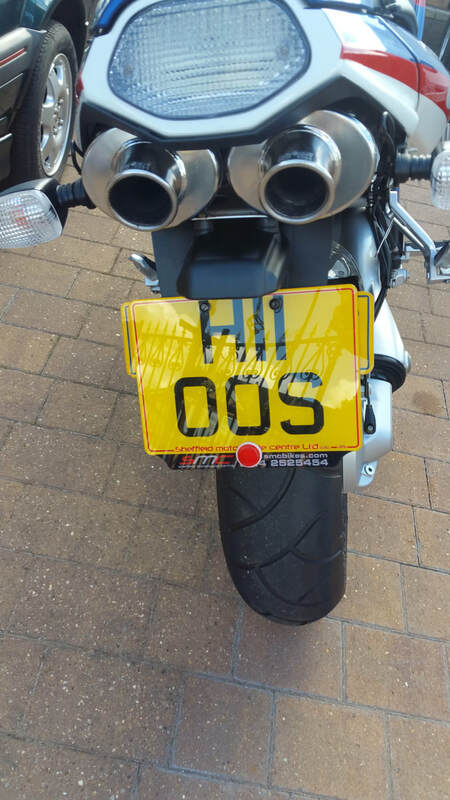 Motorcycle plate - PG0 93P - £400. 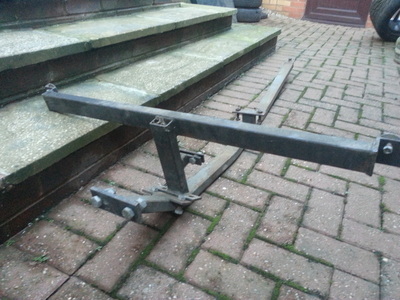 Honda Civic towbar (pictures 1, 2 & 3). This towbar was specially made by Watford Towbars to fit Honda Civic ESI 2-door coupe 1995, the car with the electric fold down metal roof into boot. 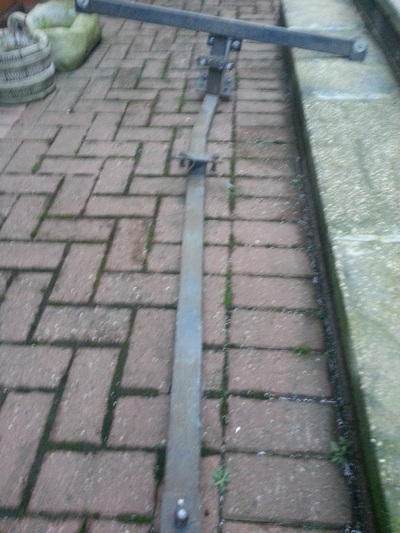 Towbar fitted but never used. 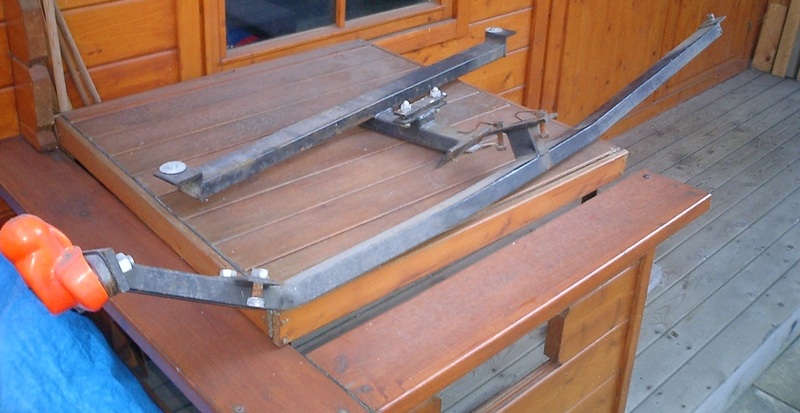 Comes with all brackets, nuts & bolts etc. and is quite easy to fit once rear bumper is removed. Been kept wax oiled. Cost over £250, will accept £125. Buyer collects. 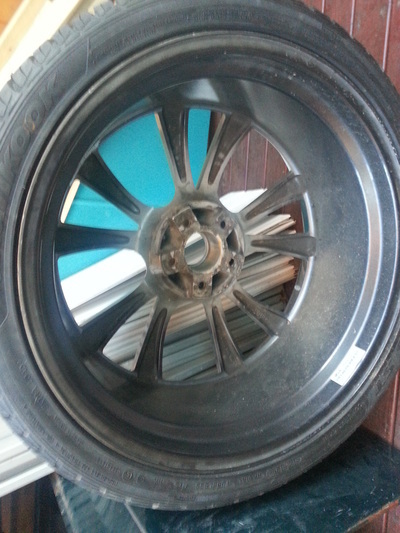 Range Rover Alloy Wheel & Tyre (pictures 4, 5 & 6). RS 22" brand new alloy with new tyre. Tyre size 295/30 R22 108W ventus st Hancock. Wheel rim cost £350, tyre cost £250, total new unmarked and unused was going to be used as a spare on a P38 Range Rover. Selling both complete for £245, buyer collects. Aprilia Pegaso GIVI rear carrier rack (pictures 7, 8 & 9). 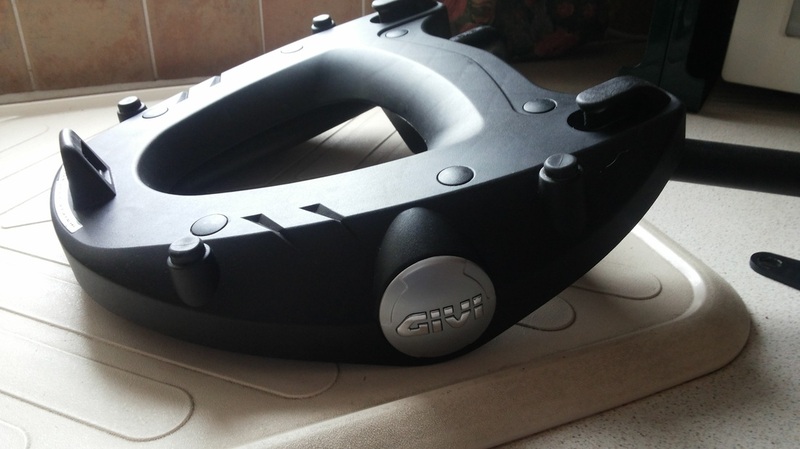 Brand new Givi rear carrier for Aprilia Pegaso 2008 onwards. In new condition, top box fits on hooks into grooves (box not supplied). Cost over £130, will accept £65. Buyer collects or will post at purchaser's expense. 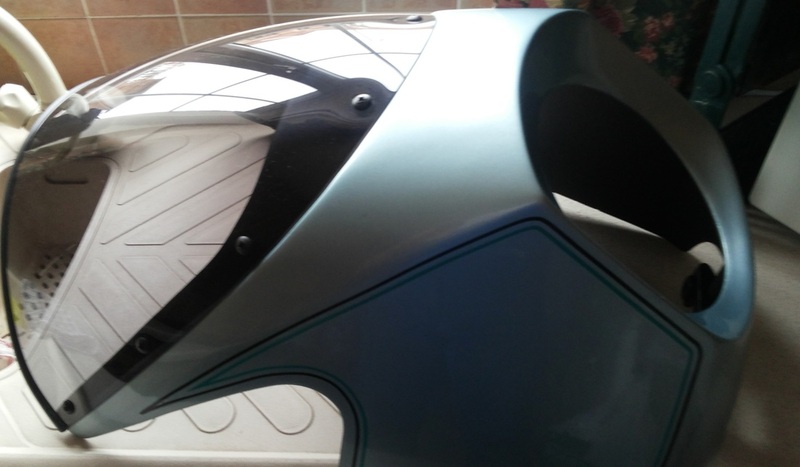 Kawasaki Z1R fairing (pictures 10, 11 & 12). Fully restored and repainted with new screen and pinstripes to original specification. Price £280. Buyer collects. 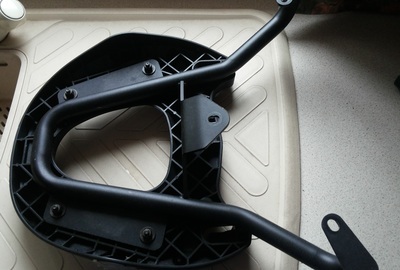 Monkey bike part (picture 13). 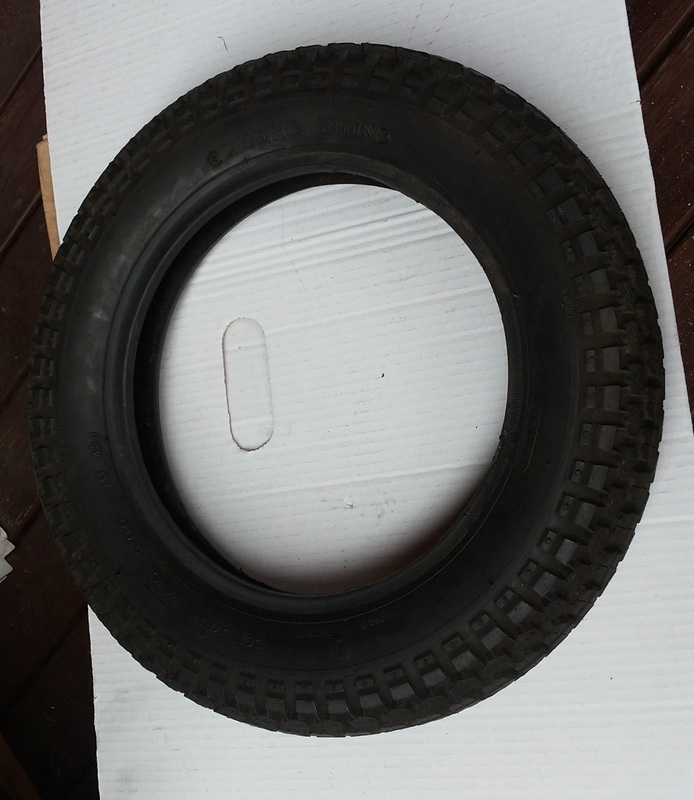 Tyre 300 x 10 tyre Cheng Shin. Price £10.. WANTED: Front headlamp glass for Honda CZ100E. 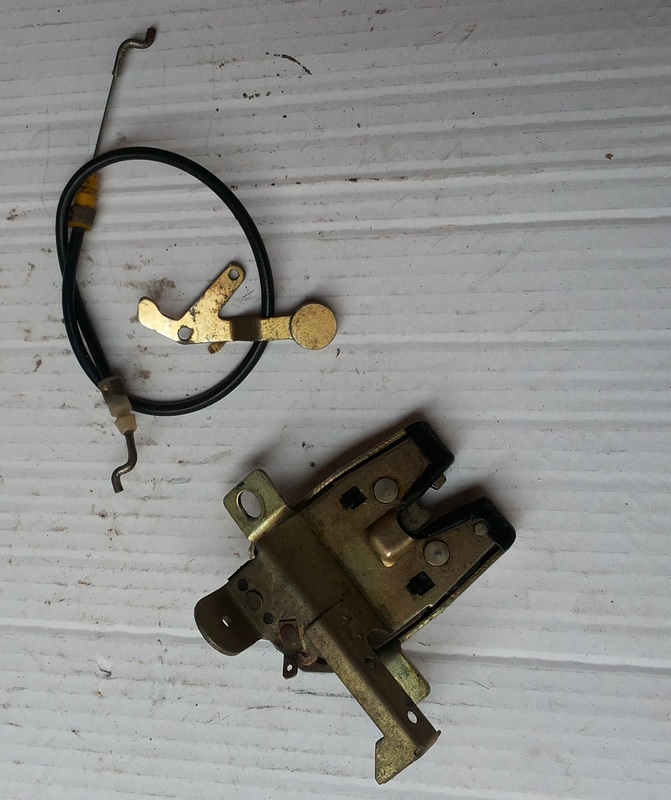 Rover Metro 114 cabriolet boot catch with cable (picture 14). Price £15 ono. Honda 754 F2 Phil Read replica exhaust front pipes and collector box (picture 15). 1978, 4 down pipes in black instead of chrome with collector box. The box has been braised/welded at some time. Will fit all Honda Z50 4's not just Phil Read replica. Not in good condition but would be okay to use for a chopper or any other project bike. 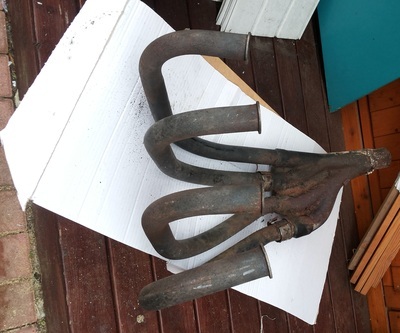 The downpipes are undamaged but are painted black not chrome as original. 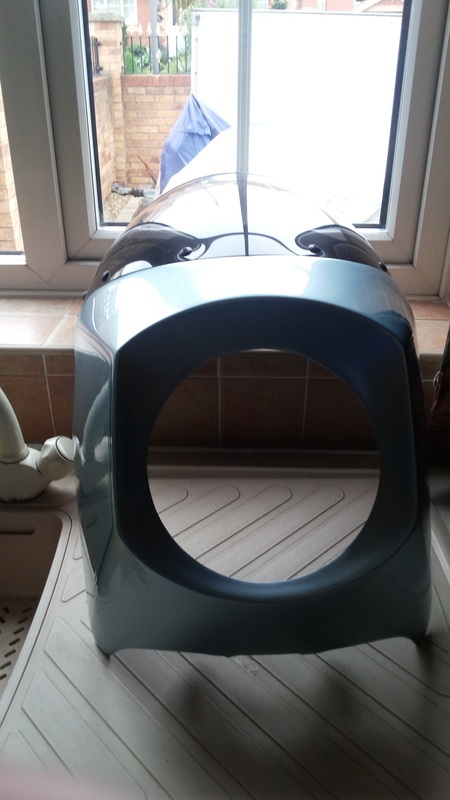 Offers around £100. Buyer collects. 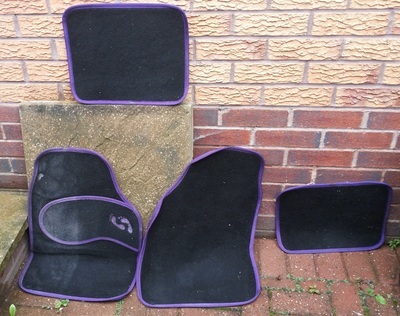 Set of 4 purple trim car carpet mats (picture 16). Price £8 ono. Other Norton Commando parts - front headlamp shell and a kickstand. Phone for details. Wheel clamp complete with two keys. 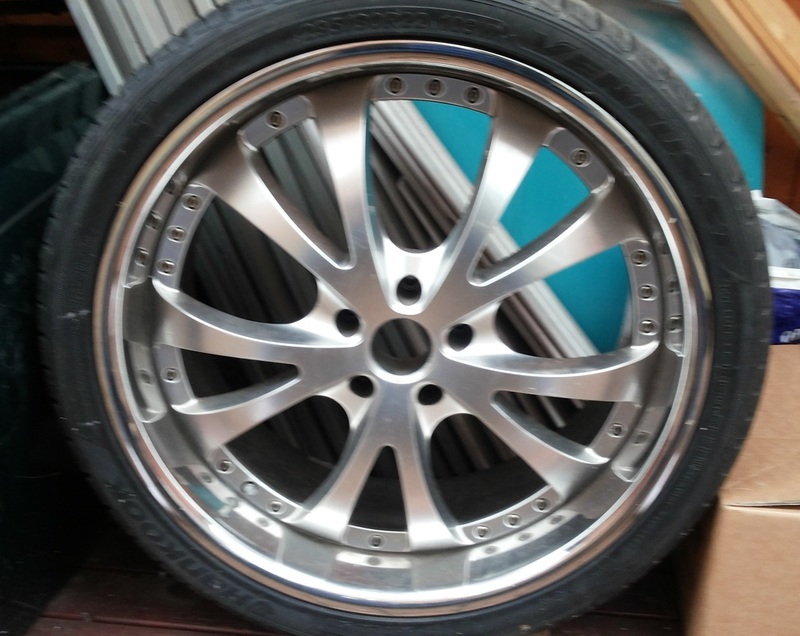 Ideal for any vehicle, caravan, trailer etc. Price £45. Carpet mats. 4 mats black/grey with yellow borders. 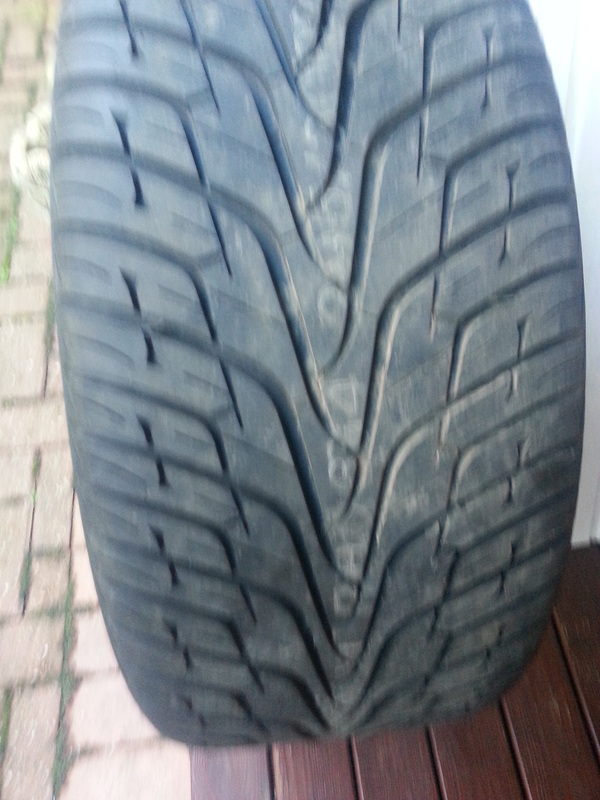 Purchased from Halfords, in nearly new condition. Price £20. 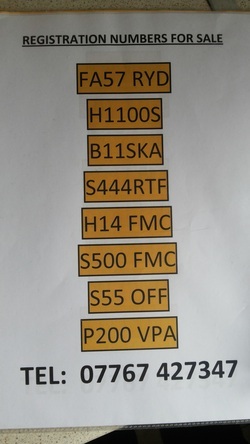 Triumph T140 unit parts. 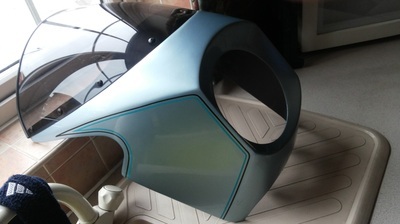 Fuel tank T140, 1977. Fits Silver Jubilee, been sanded down and de-primered. Price £75.